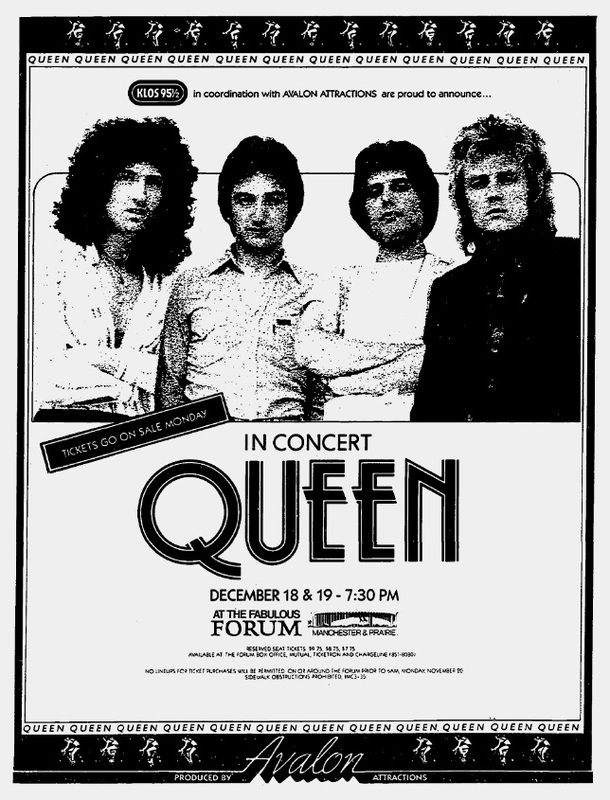 This is the first of three consecutive nights at the L.A. Forum. 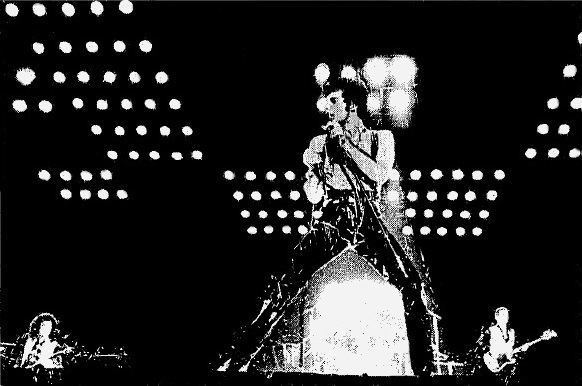 Former Alice Cooper guitarist Keri Kelli's first concert as a 10-year-old was seeing Queen at one of these shows, and recalled it to be what inspired him to play guitar. Another notable youngster may have been in attendance. 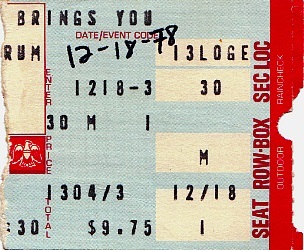 Lisa Marie Presley once stated that the first rock concert she attended was by Queen in Los Angeles in the late seventies, and perhaps it was one of these shows. 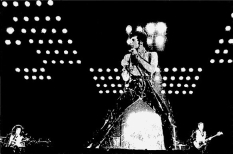 After the concert, she met Freddie Mercury backstage and gave him a scarf that belonged to her late father. 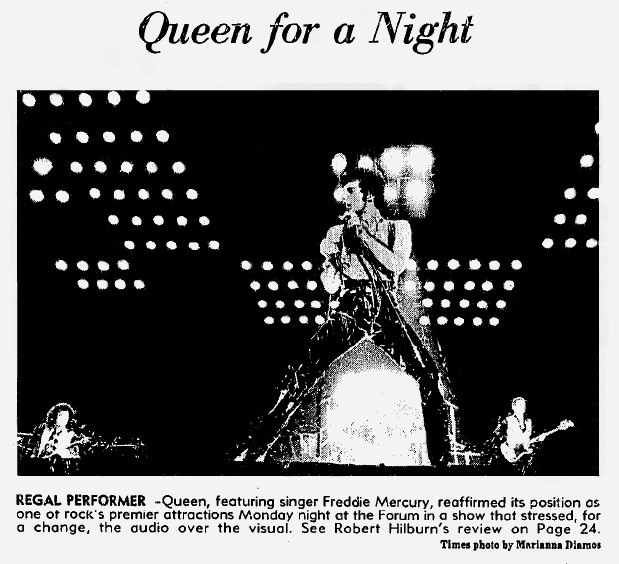 Here is a review of the show from the December 20 Los Angeles Times (1, 2). 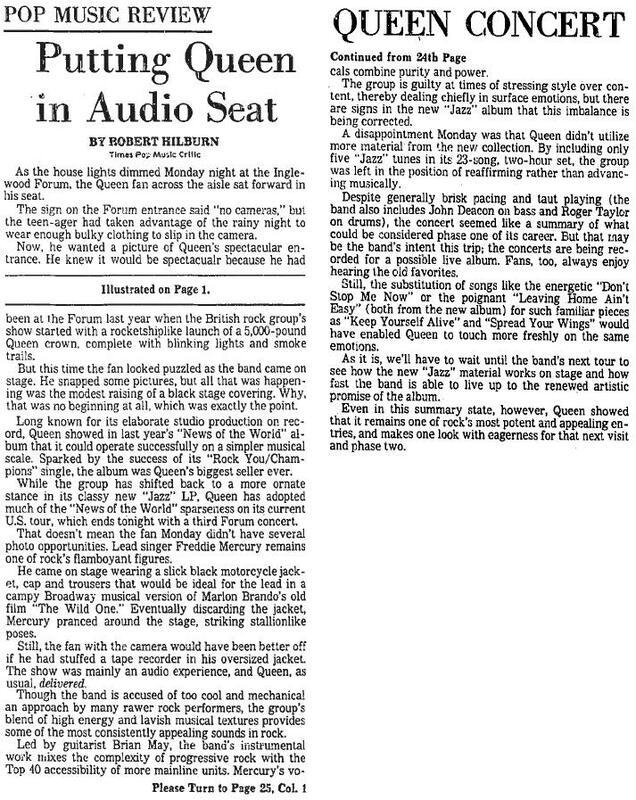 An audience recording of one of the three nights reportedly exists.